If you’re looking for Richfield-based electrical repair, installation, or other services – EarlyBird Electric is only a call away. Our experts are on call 24 hours a day, 7 days a week. We answer your questions, inspect your fixtures, and solve your electrical problems, whatever they may be. Electricity is a huge part of your everyday life. 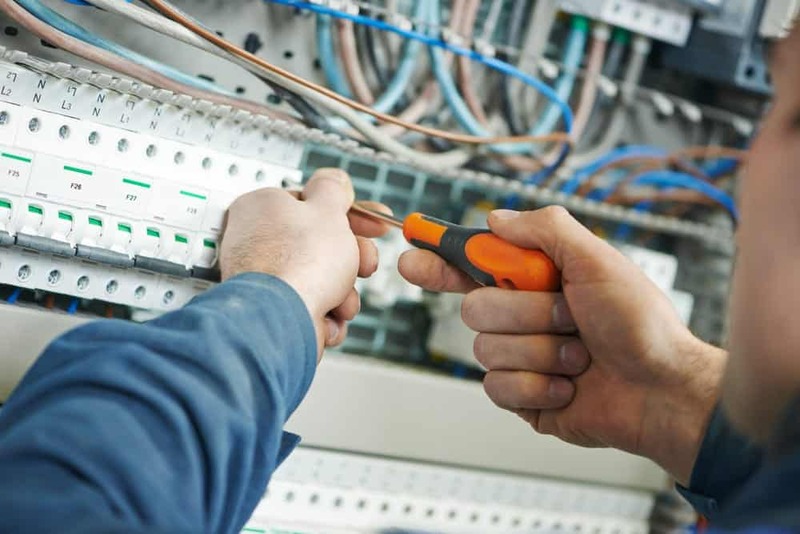 When an emergency electrical problem happens, you need a company that can come by and fix it immediately. That’s where EarlyBird Electric comes in. Give us a call and you’ll get expert help that same day, guaranteed. Getting new wiring or fixtures in your home can be exciting. Unfortunately, it can also be dangerous. It’s always a good idea to hire a pro to help with an electrical installation. We can put in any electrical fixture you need safely and effectively, so you don’t have to worry. Get in touch with EarlyBird Electrical the next time you want something new installed. EarlyBird Electric has been serving Richfield and the rest of Minnesota for many years now. We work locally, hire locally, and support our community by sticking to our four guarantees. Same-Day Service. When a Richfield resident calls with any service job, you get same-day service or you don’t pay a travel fee. If you have any other questions or want to schedule a service, contact the team at EarlyBird Electric today. We’ve got your back.